High Court Claim Against Sarah McCulloch Concluded. High Court Orders Injunction Against Greg ‘Cure Ukay’ De Hoedt. There is little else that needs to be said about this. It is self-explanatory and is a total vindication of my action against De Hoedt to stop his lies and abuse. I was forced to take legal action against four people with regard to the hate campaign that was launched against me back in 2012. I reached a settlement agreement with Alun Buffry. 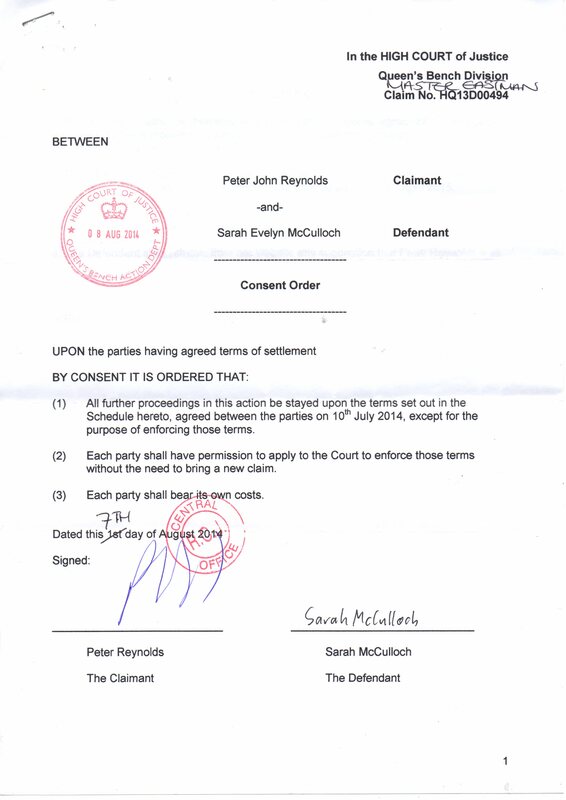 A consent order concluding my claim against Sarah McCulloch will be published shortly and De Hoedt is now restrained from repeating or causing to be repeated any of his lies on pain of going to jail. 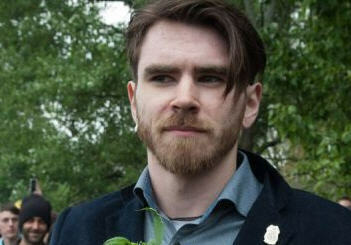 The ringleader Chris Bovey is still to face justice. Whether I can succeed against his great wealth and army of solicitors and barristers remains to be seen but the issues are the same. Bovey is probably the most malevolent, dishonest manipulator I have met in my life and he is responsible for encouraging the other defendants into the conduct that led them to the High Court. 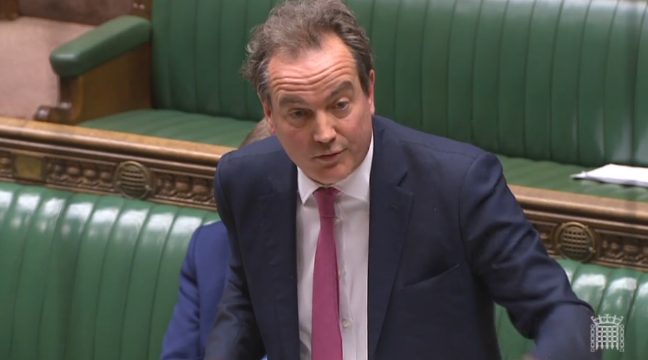 He has a great deal to answer for both to those he has misled and to the massive damage he has caused to the cannabis campaign in the UK. I particularly regret the way he turned Greg De Hoedt against me. I counted Greg as a close friend and it causes me great heartache that I had to pursue him to this extent. Bovey has had my claim against him struck out on procedural grounds. My appeal will probably be heard in the autumn. Given new case law that has arisen in the meantime I have good grounds for optimism. If I succeed and the substantive issues in my claim are heard then he will be looking at a damages award well into six figures. Bovey’s biggest problem is that if an award is made against him, he has the assets which the Court can seize. 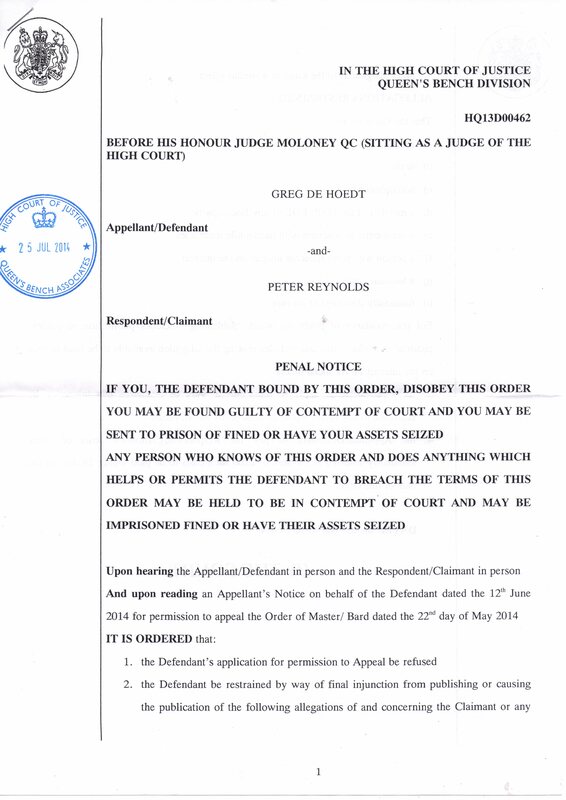 High Court Order Against Greg De Hoedt. High Court Judgment On Greg De Hoedt. 1. 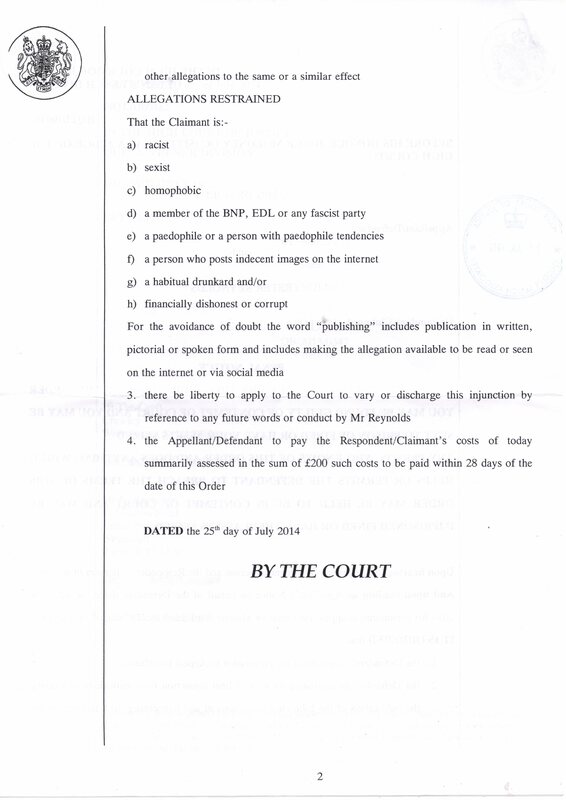 This is an application to set aside a Default Judgment of 23 February in a libel action brought by the Claimant. 2. The Defendant has been represented by Mr McLean. The Claimant was represented by a Mackenzie friend, who is a pupil, who addressed me in terms clear and modest, and perfectly proper. 3. The temperate nature of the hearing has not been matched by the matters which have gone on between the parties. The Claimant is president of CLEAR which is campaigning for the legalisation of cannabis. The Defendant and others used to be with CLEAR but departed in circumstances described at best as acrimonious and became associated with NORML which has similar aims. As it happens there has been a great deal of unpleasantness and vituperation. As far as I can tell it has been largely one way and directed at the Claimant, who has brought libel proceedings against three defendants. 4. 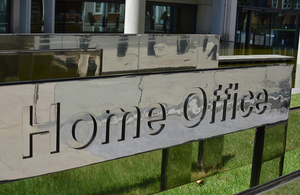 The evidence shows that the Defendant was not responsive or receptive to approaches from the Claimant to seek to get him to desist publishing numerous defamatory allegations on the internet and not prepared to provide an address for service. When the Claimant used the business premises associated with the Defendant and the Defendant’s parent’s address on both occasions the documents were returned. The Defendant states that he had not been given the documents or told about them. This is something I am asked to view askance, suffice to say Master Eastman was prepared on seeing the Sheriff’s documents showing contracts at a particular address to make an Order deeming that an address for service. 5. Default Judgment was granted on 23 February. On 26 February the Claimant notified the Defendant by email. 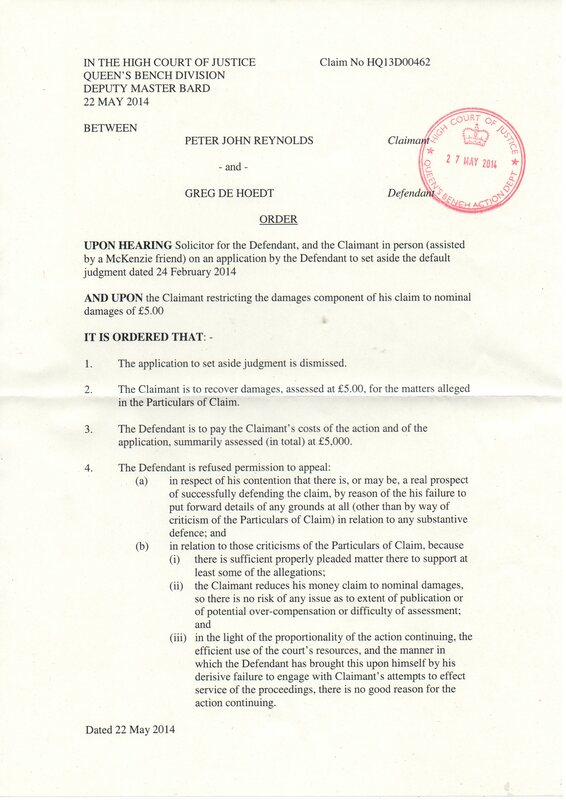 On 14 March the Defendant’s Solicitor went on record. On 26 March about 28 days after the judgment was granted the Application was made to set-aside. 7. I have not so far gone into the detail of the allegations made and complained of in the Particulars of Claim. I should start by commenting that a considerable amount of what has been said by the Defendant can only be characterised as puerile, as to the publications and the response which has arisen from attempts by the Claimant to be in contact with him. Although the Defendant contends that the Claimant directed tirades at him I have seen no evidence of this. The way the Claimant has expressed himself has been surprisingly temperate given the nature of the allegations published. Without going into any details the substance includes that he has paedophilic tendencies, he has reported cannabis users to the police, a serious allegation for him, that he has been pocketing large sums of money from CLEAR and that he has been given to exposing himself on the internet. I take these as a snapshot and there are other allegations. 8. I am asked to set-aside Default Judgment in circumstances where the Defendant is coming from a place which is less than attractive. Not only has he posted these puerile allegations on the internet, not only has there been apparent attempts to avoid service, as has been seen from what was tweeted by himself there is a certain kind of mockery over the Claimant’s attempt to gain redress. The Defendant produced a Witness Statement. In it he says that the Claimant has regularly subjected him to abuse by email, including making threats to take legal action. Apart from proper and understandable threats about publications I can seen no evidence at all of any regular abuse on the part of the Claimant against the Defendant. Further, although the Defendant says in his Witness Statement that will raise substantive defences he does not seek to do so at all. 9. 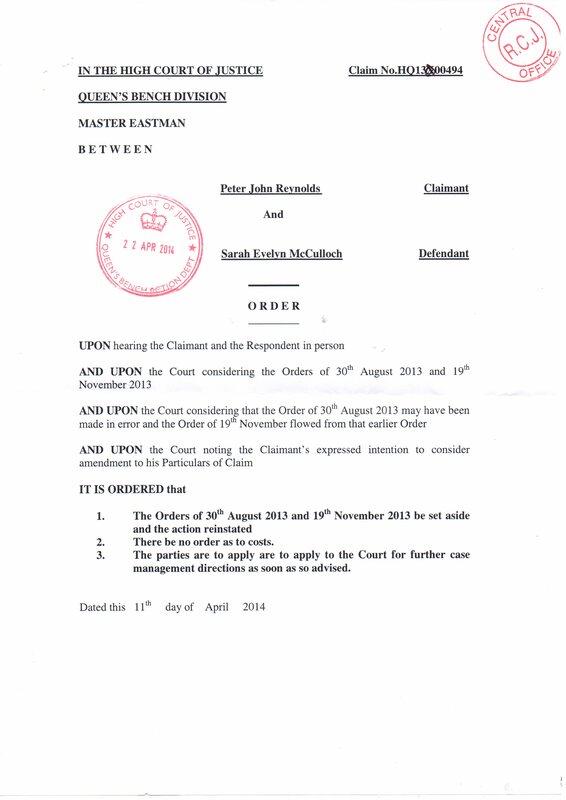 In all these circumstances, Mr McLean properly in seeking to address me on the set-aside Application has not focused on condition (a) because subject to the pleadings point he acknowledges that the Defendant has not put forward evidence to that effect but that there is another good reason the Defendant should be allowed to defend the claim. 10. I have to bear in mind questions of whether the Application was made promptly…… It does not seem to me that this will be determinative of the matter. It seems that the Defendant within 2 weeks or so of learning of the Judgment had solicitors on record. Within 12 days they filed the Application to set aside the Judgment. I am not prepared to say that this is so tardy as to cause discretion to be exercised against the Defendant. 11. Because of the Defendant’s unattractive behaviour and him making it difficult that I should rely on those as good reason to decline to consider discretion rather than exercise it as he has not come to Court with clean hands. That makes the Defendant’s position unattractive but if there is a good reason to set aside then that ought not to stand in his way although it may stand in costs. 13. I am told that Master Eastman has struck out a claim against Bovey but that is not a claim in identical form to this and not knowing the basis I am not bound by that. The Claimant acknowledges the force in some observations by the Defendant. His desire is not to seek substantial damages, not least because he recognises the difficulty of enforcement, but rather to get a judgment in his favour and an injunction to support it. He has indicated that he would be satisfied with nominal damages to have this matter dealt with once and for all, a sum of £5. 15. I have to deal with this in a manner which is proportionate and an efficient use of the Court’s resources. In exercise of my discretion, the Defendant cannot complain about the Particulars, given his failure to respond he cannot complain about judgment at £5 and a order for costs against him with the Claimant going for an injunction . 16. In regards to the Particulars of Claim, whatever particulars can stand that up as a matter to which there is no defence, there is no real prospect of successfully defending, on the material, even if pleaded by an expert, there is no good reason why judgment should be set aside or varied … nominal damages are assessed at £5, I am dismissing the application and the Claimant has costs of the Application and the action. 3. Defendant to pay the Claimants’ cost of the Application and of action to date. 18. I will assess the litigant in person’s costs now…..Total at £18/hour. There is nothing objectionable in this. This is summarily assessed at £5000. 22. Really this is not a seemly way for anyone to conduct a genuine political campaign to be behaving. This is the sort of thing which would give that campaign a bad name… Mr McLean please pass on to your client that he should reflect on this. 23. In the same way it should be understood that it can be inflammatory to crow about a victory. I can understand any step into the right direction affords personal satisfaction. However, it must be in the interest of parties, the legal system, and the cause for this to come to an end. They are not flying the flag in an appropriate manner. 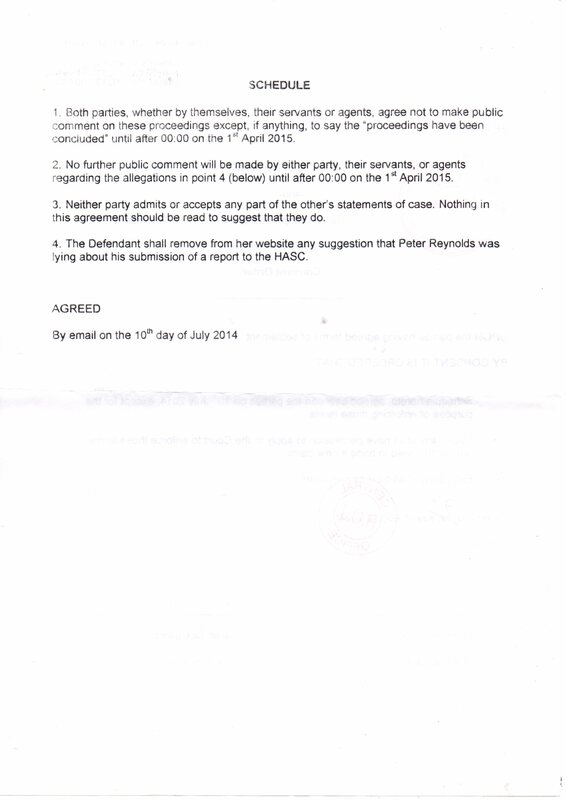 Greg ‘Cure Ukay’ De Hoedt Ordered To Pay Peter Reynolds £5,000. Yesterday in the High Court, represented by the top firm of media lawyers, David Price Solicitors and Advocates, Greg De Hoedt’s application to set aside the judgment I had obtained against him was dismissed. He was ordered to pay me £5,000 and refused leave to appeal. A full transcript of the Judgment will be published here shortly. Suffice to say that the words spoken by the Judge, Master Nicholas Bard, vindicated me far more than I had dared to hope. He also had extremely harsh words to say about Chris Bovey and Sarah McCulloch, the other people I have been forced to sue for defamation. As far as De Hoedt is concerned, he will have to find £5,000 14 days from now or face enforcement action. There is also a further hearing on 4th June 2014 when I am confident of obtaining an injunction against him restraining him from further defamation. If he breaches this he will go to jail. Greg was a friend of mine and I put a lot of time, effort and money into helping him, both with his health problems and his campaigning. CLEAR also funded him on one of his trips to the USA. I greatly regret that he turned against me but I count him as a victim in this as well. He was misled and manipulated by Chris Bovey who is the real villain behind all of this. 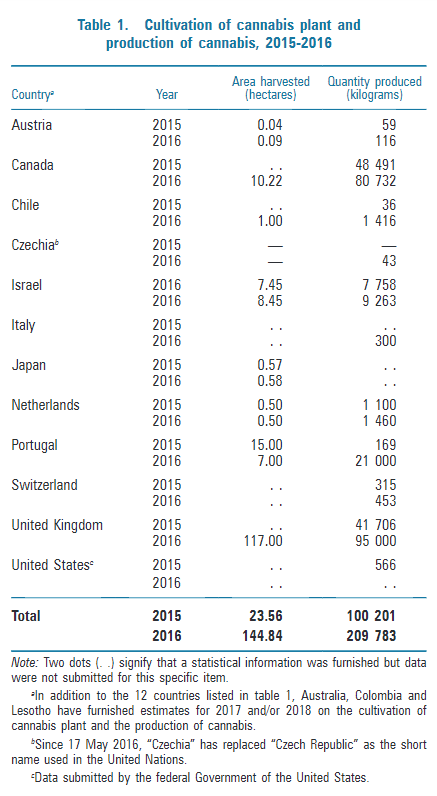 Bovey is a liar and a bully, not to say Europe’s biggest dealer in highly toxic synthetic cannabinoids. He will use and abuse anyone to achieve his own ends. Justice will not be achieved until he too has been called to account. High Court Reinstates Claim Against Sarah McCulloch. Confirming my report of 11th April 2014, I today received the sealed Order from the High Court setting aside the judgment that Sarah McCulloch had obtained and reinstating the action. I have made a generous and conciliatory offer to settle with Ms McCulloch and I am waiting her response.